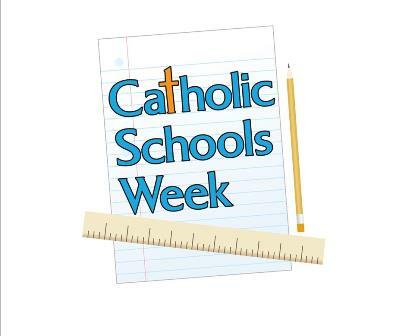 Catholic Schools Week will take place in Ireland from Sunday 29th of January until Friday February 3rd. The theme is Learning with Pope Francis to Care for our Common Home. Pope Francis in his encyclical Laudte Si calls on every person living on the planet to make the changes necessary to protect the planet. Grandparents Day, which is a part of Catholic Schools Week, will take place for the First Classes on Wednesday 1st at 11.30 in Halla Oilibhéir. We look forward to seeing all of these very special grannies, grandads and special adults on St. Brigid’s Day, February 1st.